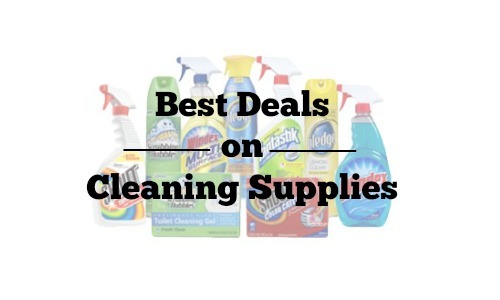 Check out this list of the best deals on cleaning supplies! This week you will find lots of really great deals including cleaning products in almost every category under $1! Some items like cleaners and dish soap are under 50¢. If you still can’t find the item you’re looking for in this list, use the Item Search to find more great deals.